eXp Realty Pyramid Scheme Fact or Fiction? We drill into it. Blog Is eXp Realty a Pyramid Scheme? 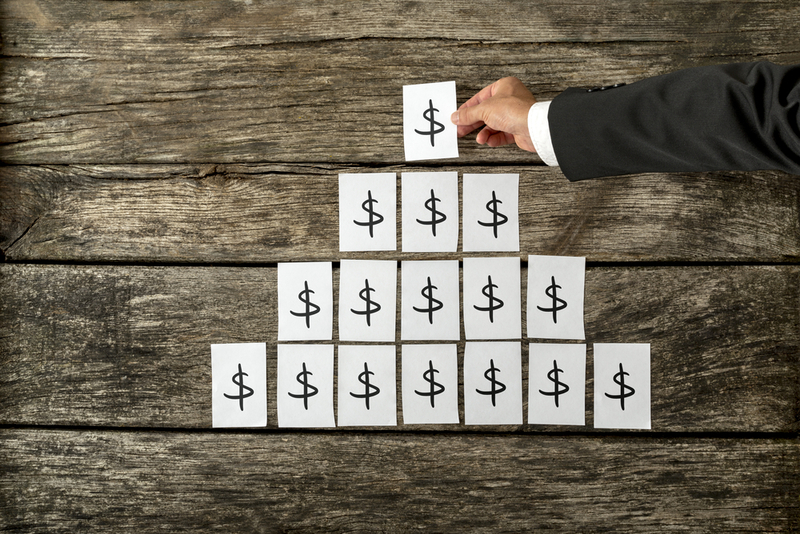 eXp Realty pyramid scheme – fact or fiction? One real estate company that has risen like a Phoenix in the world of real estate is eXp Realty. It is a different business model that is internet based and does not make use of brick and mortar offices. 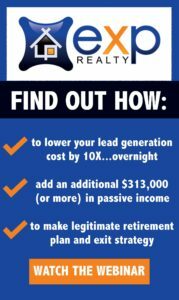 Any real estate agent across the country can join eXp Realty and earn high commissions. Is eXp Realty a pyramid scheme? This question is often asked by those interested in joining this realty company as a broker or agent. eXp Realty is nothing like other real estate companies operating in the country. If you are a newbie in the world of real estate, guidance from eXp Realty will work wonders in building your business. There is no shortage of success stories and blooming eXp Realty careers . If you are still undecided, visit the virtual campus of eXp Realty, schedule a call with the team of the company and get answers to all your queries. If you are new to the world of real estate or planning to take a plunge, you may have heard rumors about eXp Realty not being a legitimate business model. A few eXp Realty complaints are also doing rounds on the net. It is always a good idea to talk to those who are happy and satisfied working with eXp Realty. There is no dearth of men and women who have tasted great success in a short period of time. If you are not tech savvy, the company provides training in the form of over 25 hours of live training through its experts. You are up and running on your own in no time and join the agents who are earning top income as agents with eXp Realty. As far as your income, you will be happy to know that eXp Realty commission splits are among the highest in the industry. You get 80% of the commission from every deal finalized by you. The company earns 20% of the deal, which is reinvested in operations and an aggressive revenue sharing program. So let’s cut to the chase. eXp Realty Pyramid Scheme – fact or fiction? Do you think Keller Williams is a pyramid scheme? In order for their residual model to work, agents must sell real estate. When that happens and a profit is achieved in the office an agent is with, the agents earn residuals. eXp Realty is not a pyramid scheme. It is not a MLM or network marketing company. eXp Realty is a real estate brokerage that has injected incentives into their model that are funded from the 20% commission split the company earns when real estate sells. It is a fantastic value exchange that can only be accomplished by eliminating the overhead associated with brick and mortar stores. eXp Realty has a tagline of Agent Owned Cloud Brokerage. This says a lot about the company and its business model. You get a lot of freedom as a real estate agent when you work with this company. eXp Realty cloud provides all the help and guidance to close deals successfully. Become an agent of eXp Realty today to join a growing list of brokers.